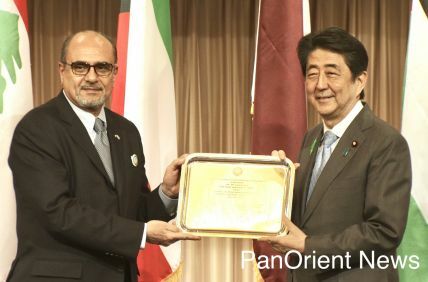 "Japan Calls for End to Violence in Libya" "US Forces Join Search for Disappeared Japanese Pilot" "NGOs Lay Blame on Japanese Banks for Fossil Fuel Funding" "Japan’s Abe Explains REIWA, New Imperial Era Name" "Saudi Ambassador Presented Credentials to Japan's Emperor Akihito, Last of Era"
Tokyo-(PanOrient News) Japan condemned the recent violence in Libya in a statement Thursday, calling for a U.N.-led political process to ease conflict in the country. 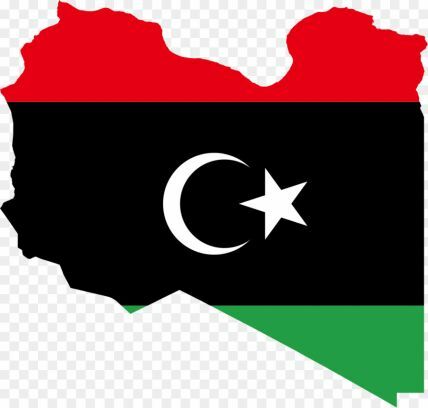 In the statement, Foreign Press Secretary Takeshi Osuga said that Japan was “deeply concerned that violence has been claiming many lives and caused injuries” around Tripoli since April 5. Tokyo-(PanOrient News) U.S. forces in Japan said they were supporting search efforts after a pilot from the Japan Air Self Defense Force went missing yesterday. Wreckage from the fighter jet was found today, which lost contact and crashed Tuesday evening while flying east of Misawa in northern Japan. However, the pilot is still missing and the reason for the crash remains unclear. 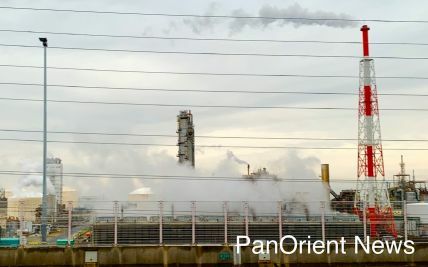 Tokyo-(PanOrient News) Climate-focused NGOs pointed fingers at Japanese banks for not doing more to stop fossil fuel financing on Monday, following the release of a report examining the role of major banks around the world in supporting the fossil fuel sector. 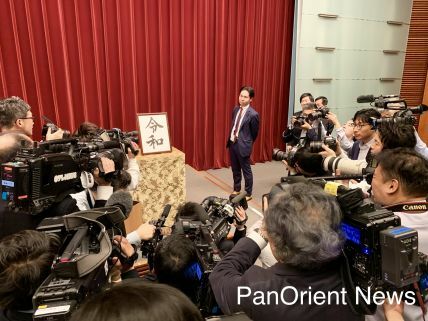 Tokyo- (PanOrient News) Japanese Prime Minister Shinzo Abe explained the long-awaited name of Japan’s next imperial era in a statement on April 1 by quoting the poetry anthology the name Reiwa was taken from. “‘In this auspicious month of early spring, the weather is fine and the wind gentle. The plum blossoms open like powder before a mirror while the orchids give off the sweet scent of a sachet,’” quoted Abe from the “Manyoshu”?the oldest poetry anthology in Japan.